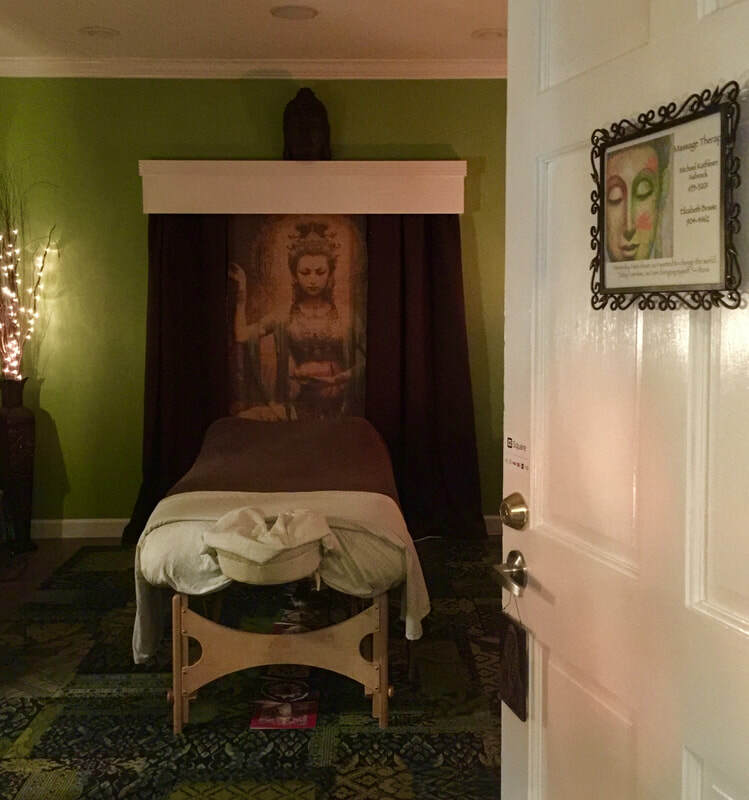 Enjoy a relaxing massage that blends several modalities, including Swedish, acupressure, fascial release, trigger point and reflexology. Every session is a unique mix of modalities based on each client's needs. "Elizabeth is fabulous! She took time when I first met her to listen to my concerns and goals for therapy. Every time I see her, she again asks how I am doing and if there is something specific I want to address in that session. She invites feedback during and after the session as well. Her room is relaxing and inviting. I also sense that Elizabeth is truly interested in my entire well-being, beyond what happens during therapy. I try to see her monthly for a stress-relieving massage." Kristen W.
Experience the depth of healing created through the light touch of craniosacral therapy and lymph drainage therapy. Bring balance into your life by balancing your chakras (the body's energy centers). Nurture you spirit with energy healing.